Hawaii's seas teem with life. Swimming, creeping, floating, or crawlingliving creatures have invaded every possible undersea habitat. They have multiplied and diversified into every imaginable shape and form, from 20-foot giant squids to tiny creatures living between sand grains. Ninety percent of these animals are invertebratesanimals without backbones. Many are beautiful, a few are bizarre, and all are fascinating. 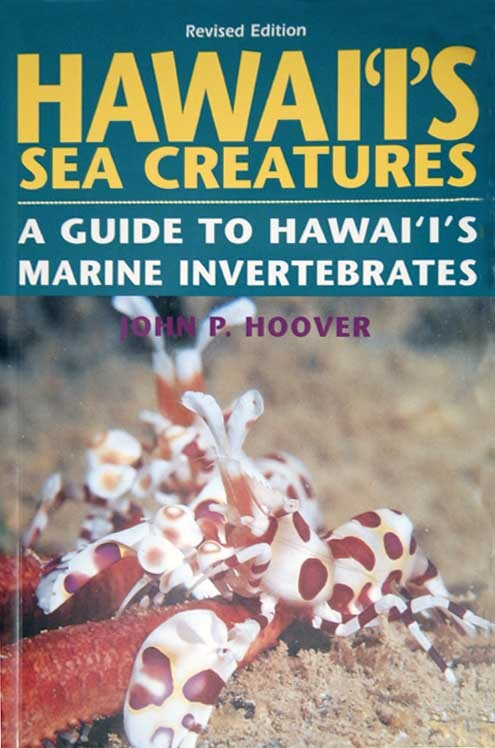 Cover: Harlequin Shrimp attacking and eating a sea star.